Yesterday we went and found our Christmas tree. We had a great time going with our friends, the Moynihan family. As last year, we traveled out to the village of Zuce, located on the eastern slopes of Mount Avala in the Sumadija region of Serbia. 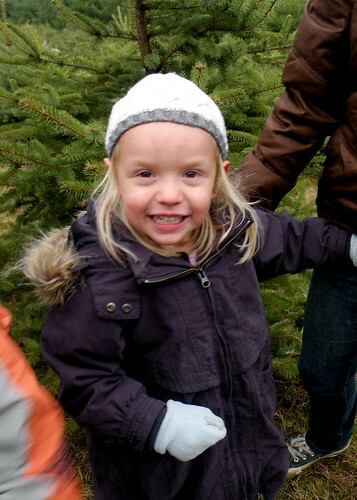 This year’s selections of pine trees was not great, but we did manage to find a cute one. Owen and Oliver selected the tree. The park has a wide variety of trees and shrubs for sale. It was very cold, the coldest it has felt so far this year. We still do not have snow, probably one of the few places in Europe without snow. I want SNEG!!! A nice option at the Park Zuce is to take your tree, roots and all back home (see photo below). They dig up the tree and wrap the roots and soil in a bag for you to transplant back home. We stopped at a roadside shop and bought a big plant holder and extra soil. They tie the tree up for easy transport. 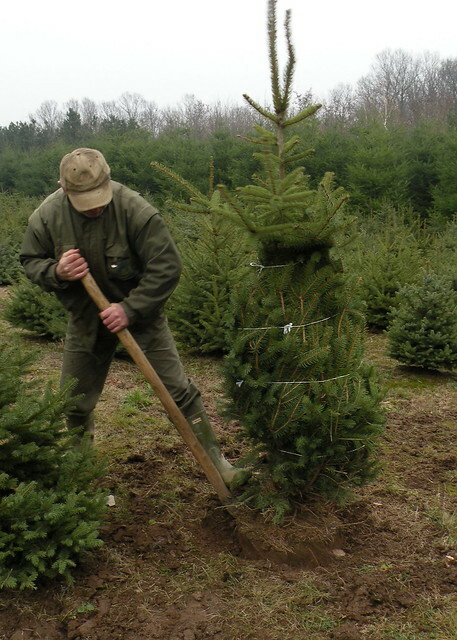 We will decorate the tree today and then after the New Year’s holiday, plant the tree in a nearby park. Last year’s Christmas tree is still growing in our garden. This is a nice green option and would be a nice idea in the USA. Imagine how many trees could be planted! It was a really nice day yesterday. Besides the journey to Zuce, we took the kids to McDonalds. Owen, Oliver and I then went to basketball practice. I played for the first time in a long time. My back is a bit sore today and I worry about my knee blowing out when playing, but I played well and it felt very good to get back out on the court. We finished up the night, worrying about Serbia being down 1-2 today in the Davis Cup. I’ll be posting photos of our Christmas tree today.